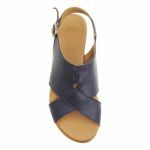 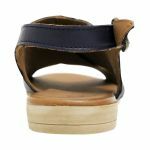 These soft, cross strap, sling-back flat sandals are what you need in the summer. 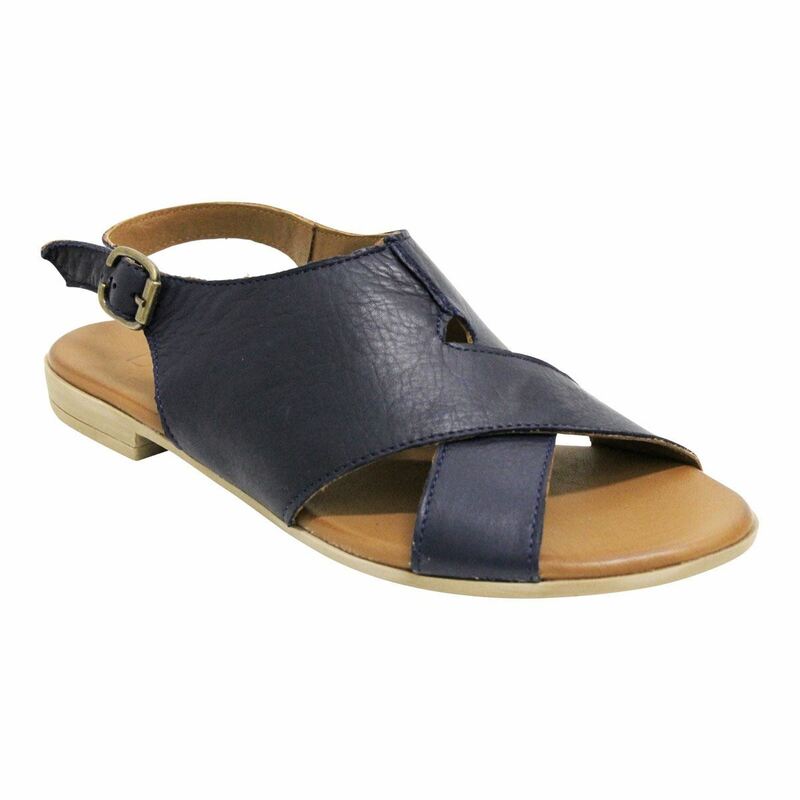 JANICE by Bueno is made in Turkey so you know that you have the most beautifully designed shoe paired with one of the softest leathers. 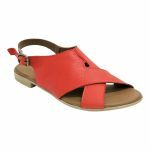 These simple sandals will be the staple in your wardrobe when you're looking to add a little colour to your shoe collection. 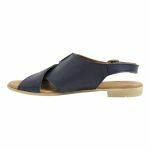 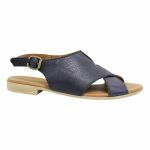 The fit and width of Janice is generous, giving your feet space to breathe in that summer heat and making each journey in these sandals a comfortable one!